One of the worst things about winter is cracked cuticles. You may find your cuticles crack so much in winter because they suffer from the same lack of moisture that your skin does. But why winter? It's all about the cold, dry air. In other months you might suffer from cracked cuticles due to excessively dry skin or from washing hands, which also saps cuticles of moisture. So how to fix? You have a few options. 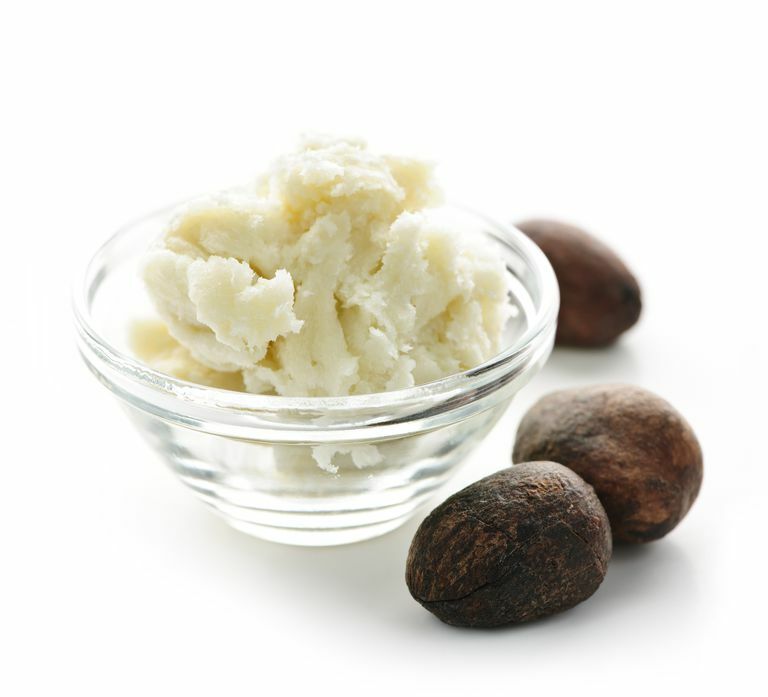 Rub vitamin E oil or shea butter into your cuticles to soften them. We like Trader Joe's Vitamin E Oil. Apply a super-strength cream on hands and sleep in gloves for a few nights. We like Kiehl's Ultimate Strength Hand Salve and Dove's Regenerating Hand Cream. If you suffer from dry cuticles, keep cuticle oil in your bag or on your desk at all times. Cuticle oils tend to be more effective than creams. Creative Nail Designs Solar Oil is a great cuticle moisturizer and was named the best cuticle moisturizer in InStyle Magazine's 'Best Beauty Buys' issue. This product contains jojoba, Vitamin E, and sweet almond oils -- all of which apparently is great for moisturizing the nail bed. So many women swear by argan oil as the best cuticle oil ever. Apply a 100 percent oil on your cuticles at night or after you wash your hands. Keep a bottle with a dropper in your bag to use during the day. Bonus: It works great on dry heels and elbows as well, who knew?